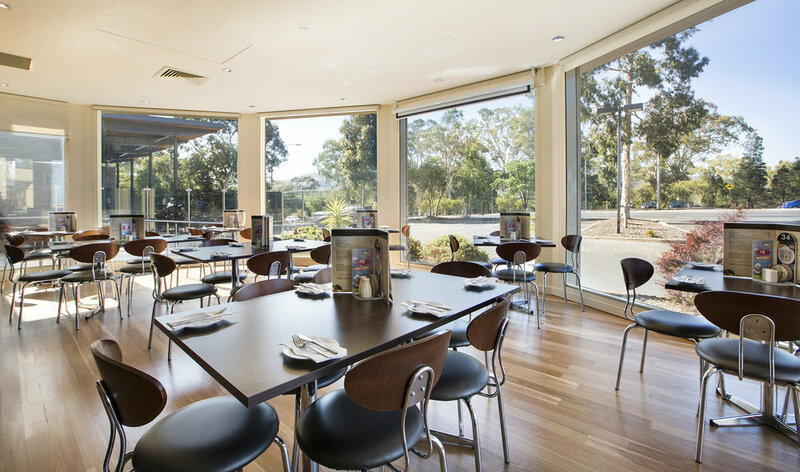 The Highbury Hotel is a contemporary upmarket venue nestled at the heel of the Adelaide Hills. We are only twenty minutes north east of the city and thirty five minutes from the Barossa Valley. At the Highbury Hotel we pride ourselves on providing the highest quality customer service and excellence in dining. With a dedicated team attending to your every need, your function will exceed every expectation. Every function, whether it be large or small, a cocktail party, corporate function, business meeting, product launch, Christmas party or wedding reception, we treat individually and are more than happy to tailor any function to your style and needs.